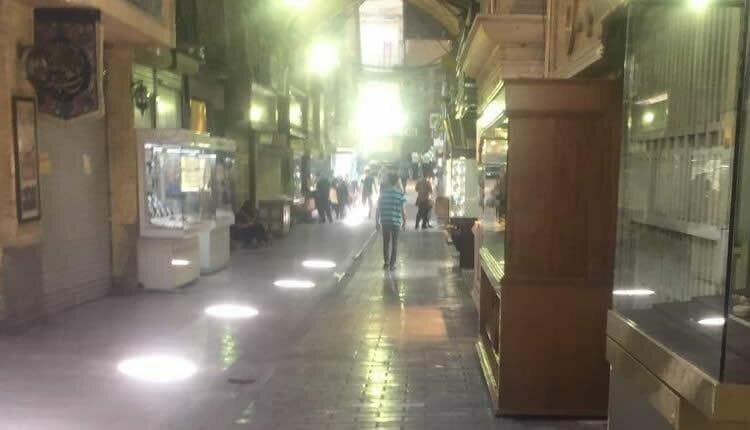 An Iranian Majlis representative said that 129 people were detained in the recent Tehran Bazaar demonstrations in protest to skyrocketing prices and the plunge of the Iranian currency to the dollar. “Therefore, the police arrested them and no one should criticize the appropriate and correct action of the police,” he added. He also said that the 129 people detained were from dissident groups. “The representatives and the people should know that the police has to use all means when it comes to internal security and fortunately, in the recent gatherings, the police showed its power by ensuring the people’s and the merchant’s order and security,” Kolivand added.